"The board of directors of the bank, approved the issue and allotment of up to 18.24 crore equity shares to eligible employees of the bank under the Indian Overseas Bank-Employee Stock Purchase Scheme 2018 (IOB-ESPS 2018)," the bank said. State owned Indian Overseas Bank Wednesday said it has decided to issue more than 18 crore shares to its staff under the employee stock purchase scheme. "The board of directors of the bank, approved the issue and allotment of up to 18.24 crore equity shares to eligible employees of the bank under the Indian Overseas Bank-Employee Stock Purchase Scheme 2018 (IOB-ESPS 2018)," the bank said in a regulatory filing. The lender said that the issue price, including premium, is determined by the committee of directors. However, the bank did not disclose details about the issue price and how much fund has been raised under this scheme. The government in March 2017, had allowed public sector banks to offer stock options to their employees, aimed at retaining experienced hands and better incentives besides a means for raising capital. 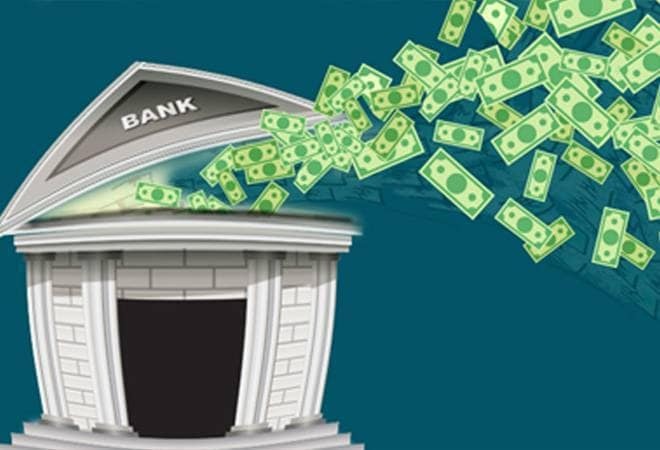 A number of public sector banks, including Allahabad Bank, Union Bank, United Bank of India, Canara Bank and Punjab National Bank have availed the new scheme to raise funds by issuing shares to their own staff. Stock of Indian Overseas Bank were trading 0.77 per cent up at Rs 14.45 on BSE in afternoon trade.